Learn more about Voog with customer reviews, pricing information, key company info, and frequently asked questions. Voog is a website builder that enables users to create detailed websites from scratch. Voog has a drag-and-drop website building and editing tool, so it can easily be used by small business owners without any coding or programming knowledge. Pros: Can develop multi-lingual sites. Easy for non-technical people to use. Cons: Limited template options can make it difficult to create a unique site. Bottomline: Voog is a good choice for people who want to create a simple but attractive site for their business without hiring someone else to do it. What is Voog's price range? Voog's monthly plans range in price from €6.00 for the Standard plan to €39.00 for the Premium plan. 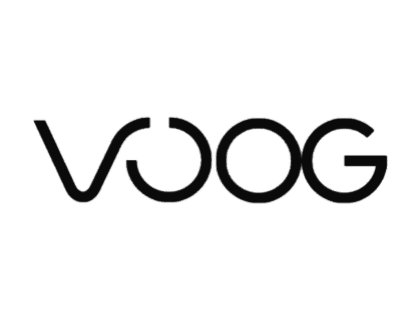 How do I log into my Voog account? The Voog login page can be accessed by clicking the "Log In" button on the homepage of the website. Is there a Voog free trial? Yes, you can try Voog for free for 30 days. Just go to Voog.com and click "Try for Free" to get started. What are some Voog alternatives? Where can I find out more about how to use Voog? Voog has a comprehensive support section on their website that has guides and answers to a variety of website building topics. Check it out at voog.com/support. Tried Voog before. Code is neat, indeed, wish it provides more image and table properties. I used @govoog to build my website. It's super easy to use!